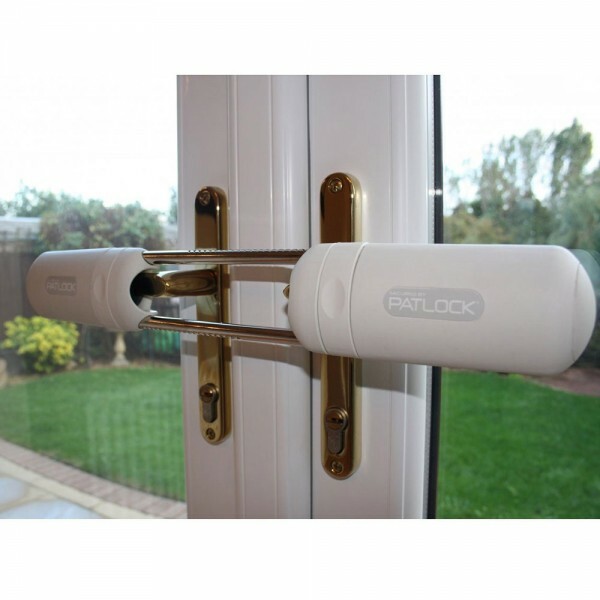 Patlock works by holding the interior handles secure once the shoot bolts and levers are in the locked position. 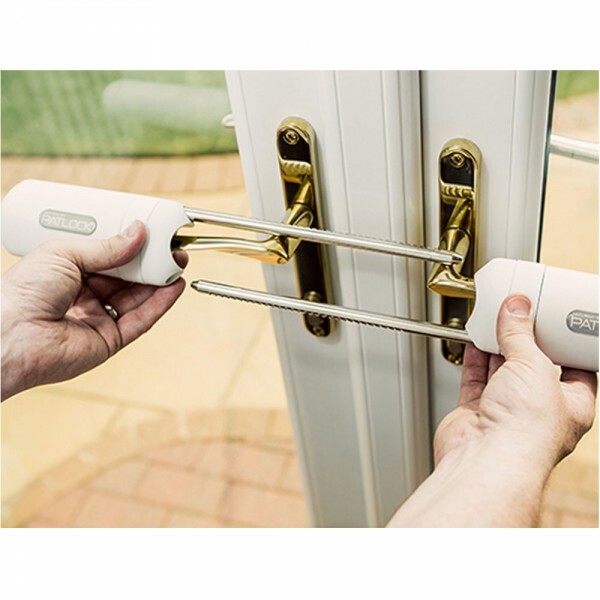 This stops the exterior handles from being operated and the doors unable to be opened from the outside. 16" x 3" x 1.6"